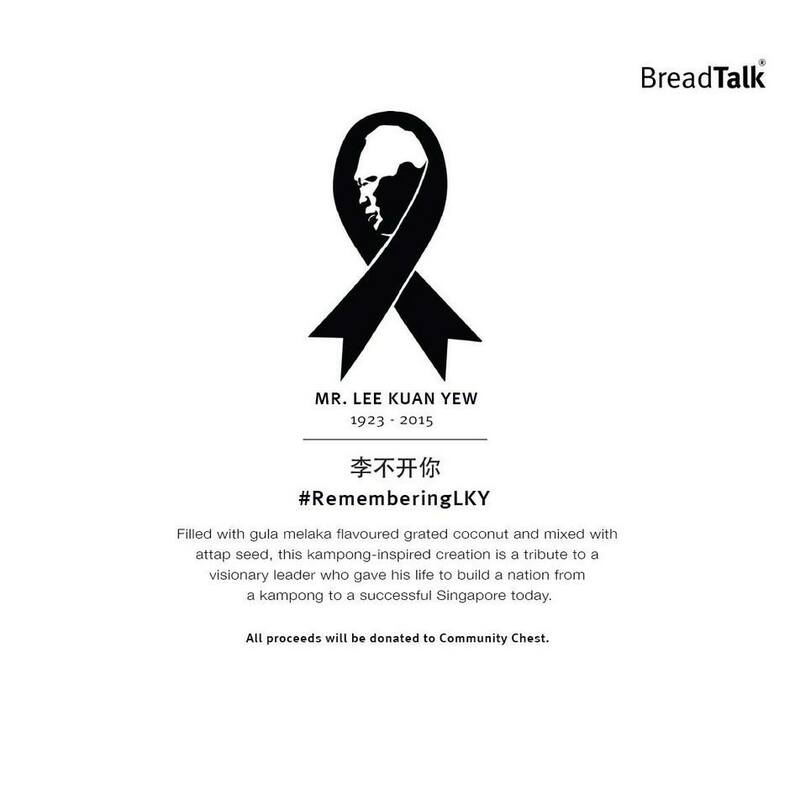 Local brand BreadTalk has come under fire on social media for creating a new bun to the late Minister Mentor Lee Kuan Yew. According to articles on The Mothership and Straits Times, BreadTalk had posted a promotional poster on its social media channels earlier today where it announced the launch of a new bun called “Lee bu kai ni” which means “can’t leave you” – a play on Lee’s surname. 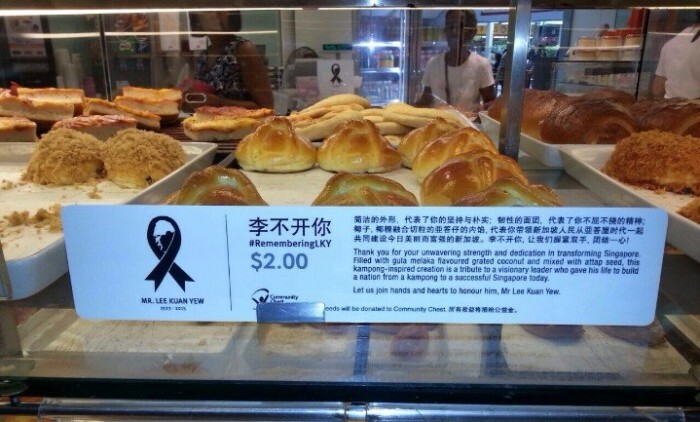 The company added that the proceeds from the bun, priced at SG$2, would be donated to Community Chest. A quick check by Marketing shows that the post has since been removed. However, netizens have flared up at the brand saying the move is tasteless and disrespectful. Others have said that this is simply a bad marketing idea and will haunt the brand. BreadTalk has since apologised for the product. 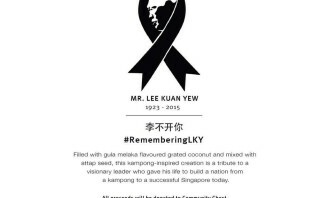 A spokesperson told Marketing that it will be ceasing the sale of the product immediately and the original intent was to create a “commemorative product in memory of the late Lee Kuan Yew” , whom the brand deeply respects. 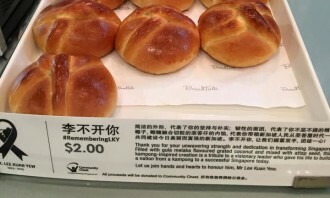 “We would like to convey our deepest apologies with regard to the commemorative bun #rememberingLKY which was introduced at BreadTalk outlets today, 25 March 2015. We regret that this product has caused much concern and appreciate the public’s feedback which we take very seriously. […] As was our original intent to commit 100% of the buns’ sales proceeds to charity, BreadTalk will still be donating $30,000 to Community Chest,” said the spokesperson. After hacked government sites, is your brand next? Don Anderson, SVP for regional strategic digital integration at FleishmanHillard, explains why rogue tweets and Facebook trolls sh..